The Southeast Desalting Association (SEDA) formed in 1994 as an affiliate of the American Membrane Technology Association (AMTA) – (formerly the American Desalting Association). 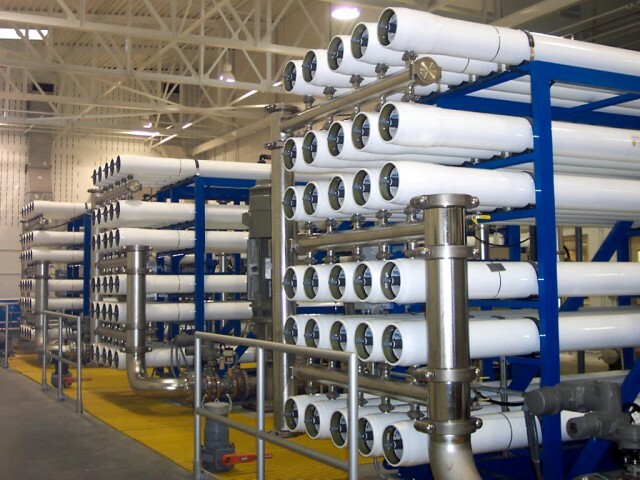 SEDA is dedicated to the improvement of the quality of water supplies through membrane desalting and filtration, water reuse, and other water sciences. The Association includes members concerned with environmental regulations and legislation, process design, equipment manufacture, plant operations and maintenance, and research and development. The Association’s objectives include the promotion, both to the public and to elected officials, of available technologies that improve water quality, education, training and certification of plant operation personnel; effective communication with the membership; development of a meaningful interface with regulatory agencies, technology transfer, and protection of the environment. As a national affiliate of AMTA, SEDA maintains a national perspective and is able to offer members reduced rates for AMTA’s conferences and publications. SEDA membership provides access to the latest information on worldwide operating data, water research programs, water user needs, and manufacturers services. The Association also publishes a quarterly report for members. Timely information is provided including regulatory updates, upcoming seminars and operator training sessions, operator certification issues, and other association activities. The Association sponsors a biennial National Technical Conference, conducts technology transfer seminars throughout the U.S., and also works closely with other water industry oriented organizations, giving members outreach to the entire water community.